Easthampton City Arts is a city organization that creates positive, innovative, and accessible arts programming and cultural events to generate and increase opportunities for artists and the local economy. free, affordable, and accessible programming for people of all ages. 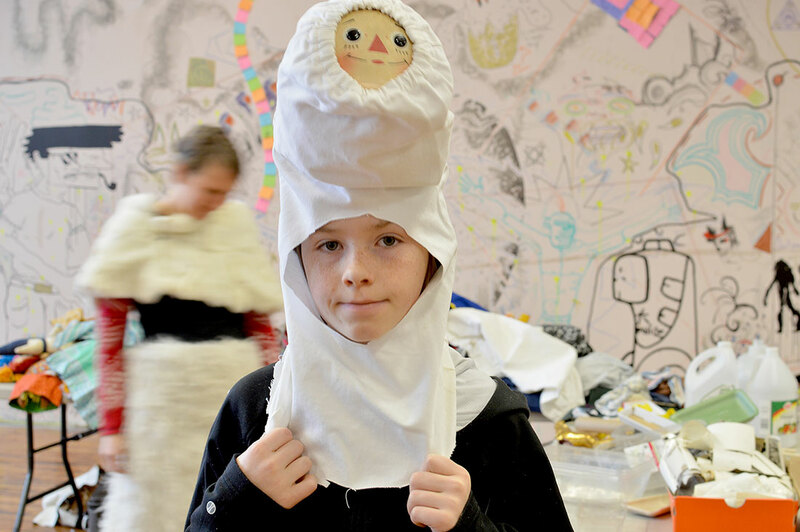 Easthampton City Arts offers a wide range of arts programming and cultural events, which serve as platforms for community engagement and economic development. 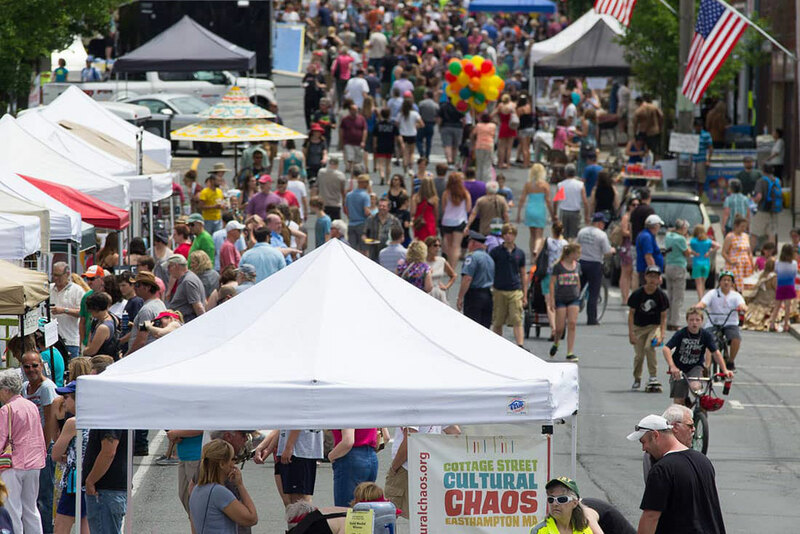 Through monthly events like Art Walk, and annual festivals like Easthampton Book Fest and Cultural Chaos, ECA supports local artists, musicians, and performers while activating the public spaces of downtown Easthampton. 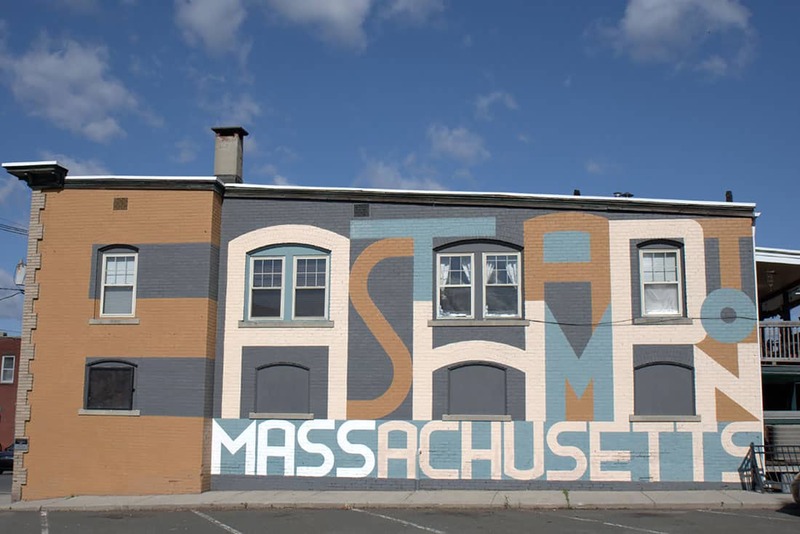 ECA has commissioned several murals, public art installations, and artist-designed bike racks that serve to further integrate the arts into the fabric of our local community. 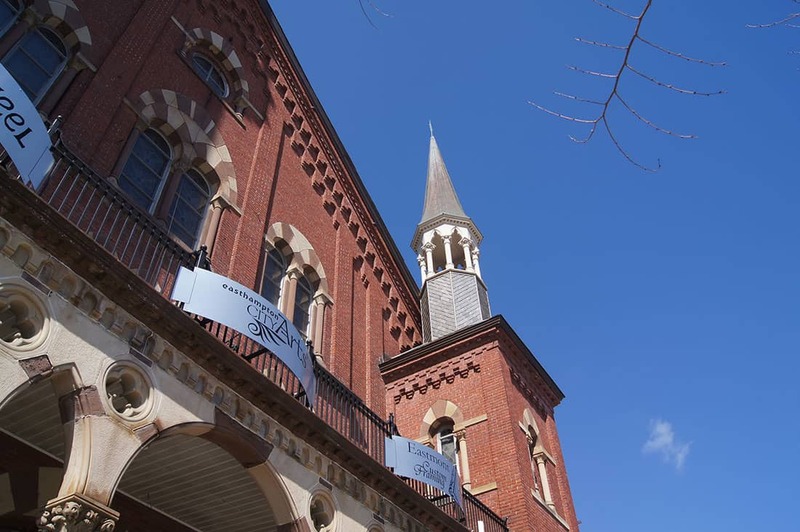 ECA initiatives like Cottage Street Cultural District, and formal partnerships like the Easthampton Cultural Council, fund and promote local and regional artists to share community-based projects and performances in public spaces throughout Easthampton.